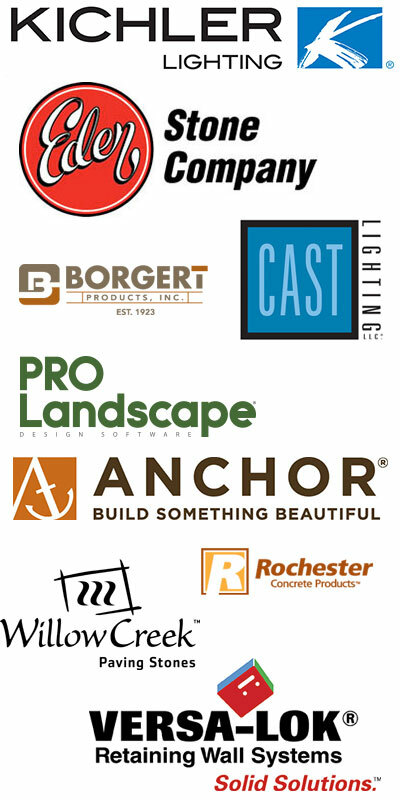 North Country Lawns offers a complete line of landscaping services, with over twenty years of experience and countless hours of field expertise we can design and install many different landscape products that will reflect the needs and unique desires of our clients. The single most important part of a project may be developing a plan and finding that critical link between design and reality. We can work with you to create a project that reflects your personality and taste, as well as improving the quality of your environment. Let us help you create your own environment! North Country Lawns takes great pride in the caring for the properties of others and realizes the value of trust that our clients have come to place in us. Our team of professionals are well equipped to provide you with a wide range of services to maintain and improve to quality and value of your property. No request is to small or large, we consider our clients family and will try to help in any way we can.